1.12 MB, 1920x1080px, 6.7 secs. 17.59 MB, 1920x1080px, 6.6 secs. 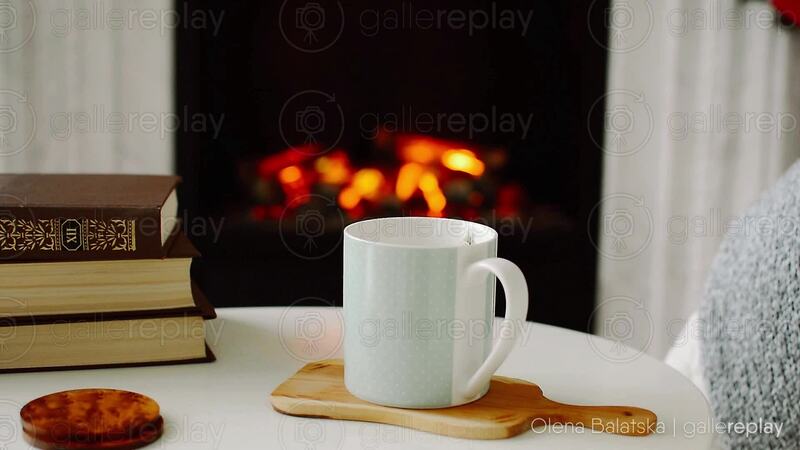 A coffee mug and books lie on a table. A fire burns in the background.